32,40 € Tax incl. 27,00 € Tax excl. 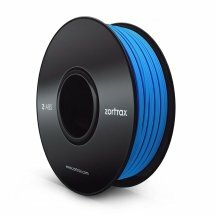 Z-ABS is a thermoplastic filament designed for the Zortrax M200 printer. Z-ABS is the most effective and comprehensive material from Zortrax. It is perfect for functional prototypes and conceptual models. The Z-ABS print settings are automatically handled via the Z-Suite software to provide excellent aesthetics and good mechanical properties. Z-ABS is available in a wide range of colours at the best price for you to buy. 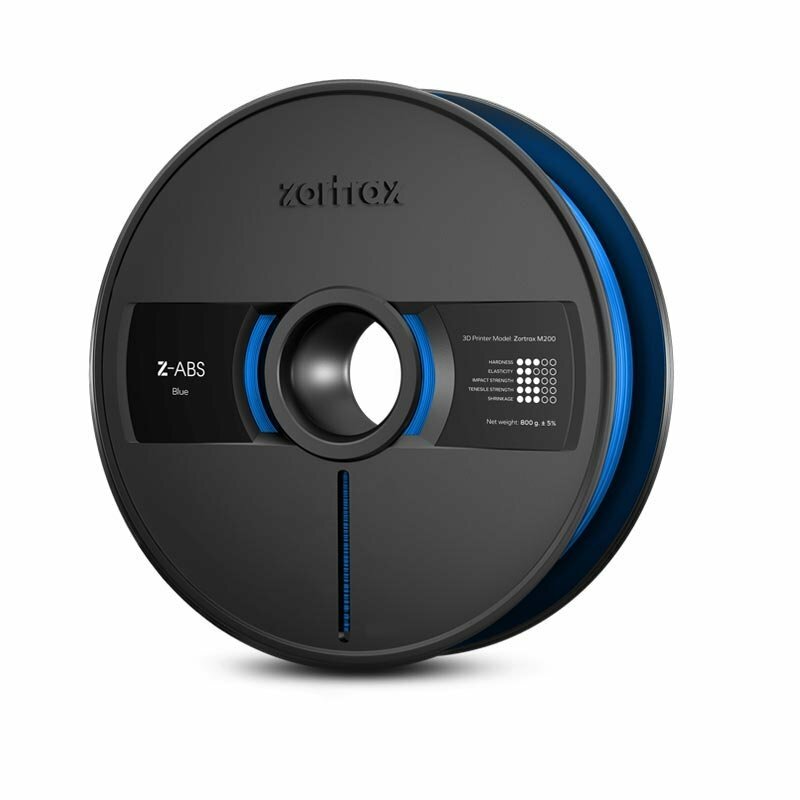 Zortrax ABS spools are optimised for M200 printers only, and are produced directly by the manufacturer.